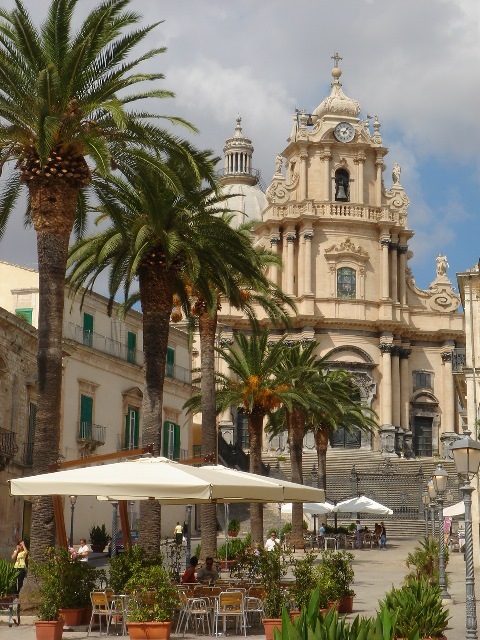 Today you are greeted at Siracusa hotel and driven to Noto, with a short stay to admire the historical centre and the main Cathedral. 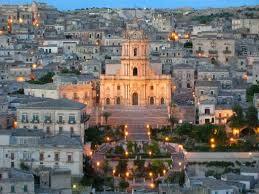 Then to Modica, an old county and one of mankind’s heritages, worldwide known for its tasty chocolate. 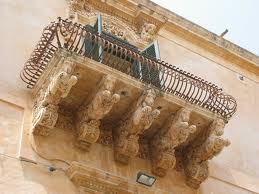 Here, you will visit the town and the Antica Dolceria Bonajuto (or similar activity), the oldest confectionary shop of Sicily, famous for chocolate. 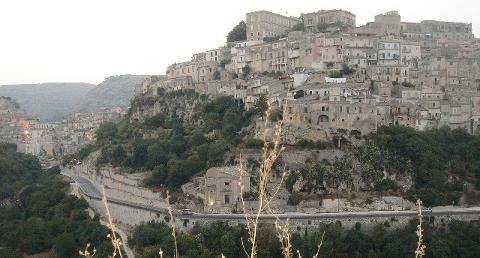 Then a tour to Ragusa Ibla, constructed on an isolated spur. 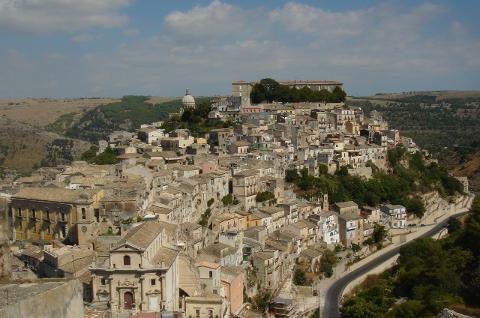 Ibla, in glaring contrast to the modern city, is one of the best-preserved old towns in Sicily. 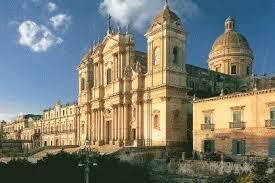 Later back to Siracusa.